Now a staple on Evansville’s Eastside, The Carousel Restaurant story began in the summer of 1991 when a young Dilip Patel offered to purchase one of two Merry-Go-Round Restaurant locations. Patel worked in those diners and developed his own appetite for success with the vision and mission to own his own eatery. 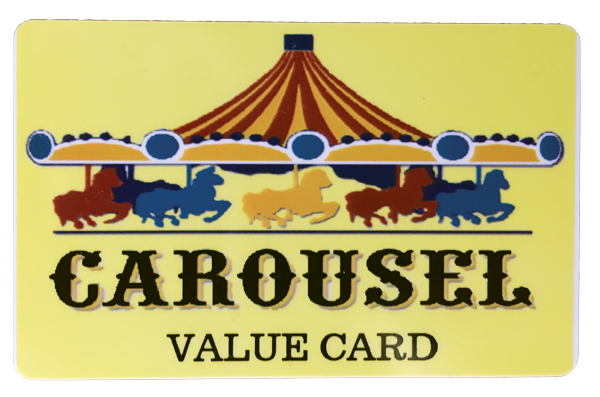 With the acquisition, renaming and re-launch; The Carousel Restaurant was born. The 28 years between then and now can be summed up best by the loyalty and satisfied diners hungry for good food … served fresh with friendly and gracious hospitality for a fair price. “It has been the joy of my life to host and serve our customers. We sincerely appreciate your patronage and loyalty and look forward to many years to come,” said Patel. 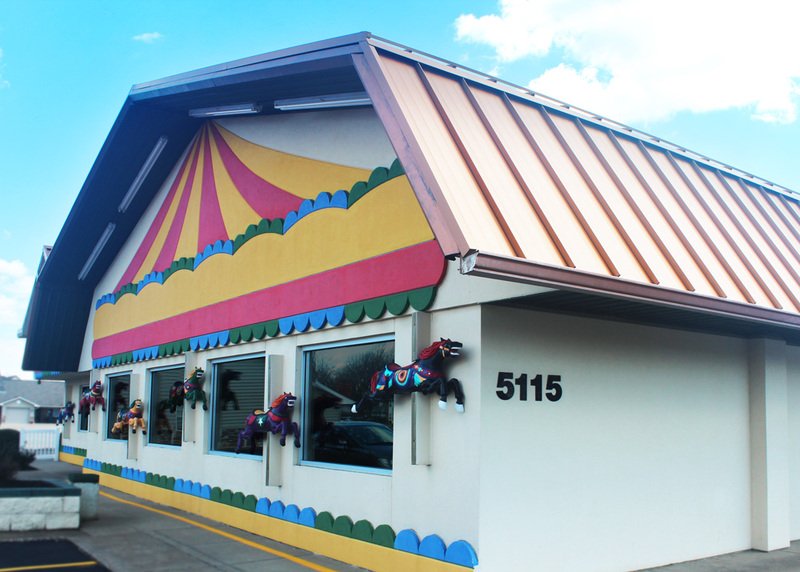 The Carousel Restaurant has been a locally-owned favorite Evansville Restaurant for over 15 years. The Carousel’s home cooked menu offers great selections for breakfast, lunch and dinner. In addition, we have specials each and every day that are value priced so that you get great tasting food, in hearty portions, and for pennies on the dollar. WE ARE NOW DELIVERING WITH WAITR! Download the app for quick access to the NEW Carousel menu! At the Carousel Restaurant, food is FRESH and service is FRIENDLY!